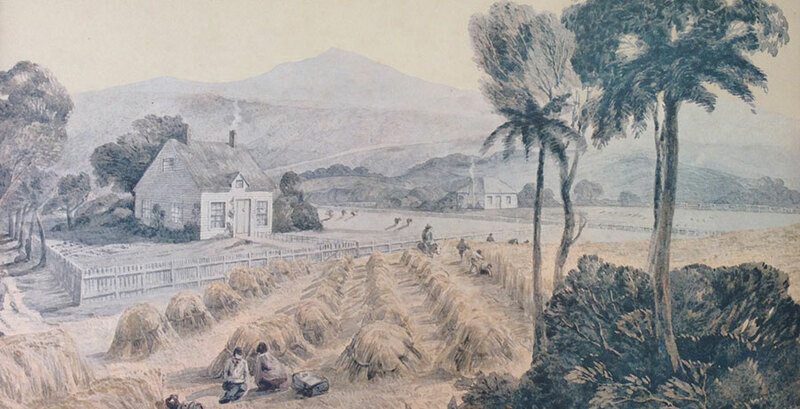 The original homestead, Thackwood (as depicted in the watercolour on this page), was the Nelson home of politician and New Zealand Company agent Francis Jollie, here he grew the first hops in New Zealand. If you’re staying at Thackwood, take a hike out in the fresh air and explore all that it has to offer. 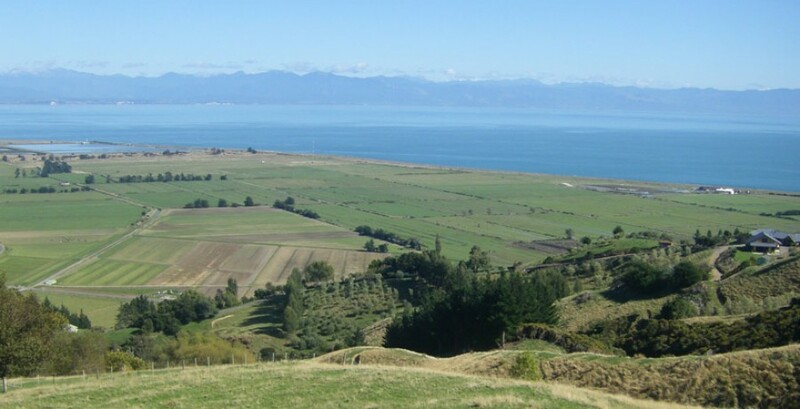 This special retreat on our fourth generation farm includes a spectacular walkway with fabulous views overlooking the picturesque Tasman Bay and Abel Tasman National Park. 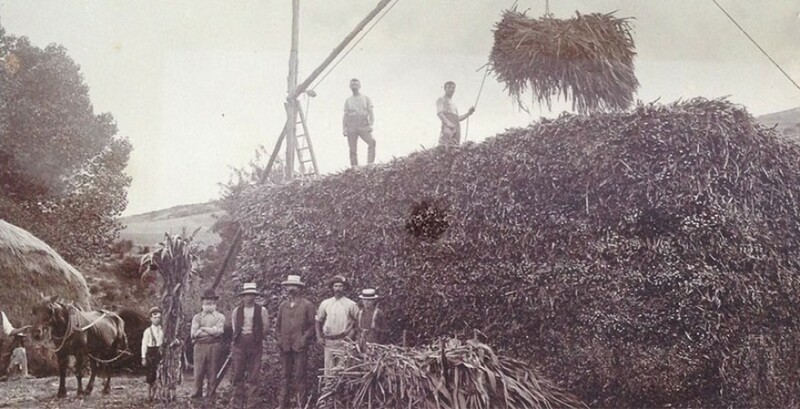 Take a stroll up into the rolling foothills and discover farm animals and bird life.